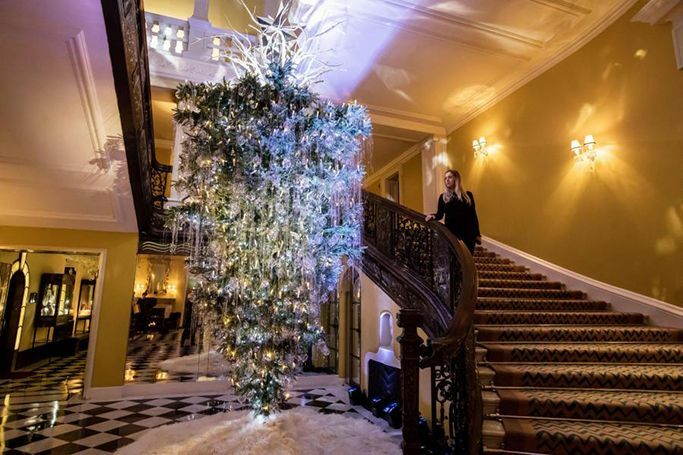 This year Karl Lagerfeld designed the Claridge’s Christmas tree in London; the 16-foot centrepiece which Lagerfeld created was an upside down Christmas tree with spiralling silver roots at the top. The 2017 Claridge’s Christmas tree has started a trend, as the upside down tree is making its way into our homes as an alternative Christmas decoration and Twitter is freaking out about it. The Beyoncé 2017 Holiday Capsule collection was unveiled just in time for Black Friday, so members of the beyhive could get their fix of festive Beyoncé merchandise. Beyoncé’s new holiday collection includes festive-themed holiday sweatshirts, onesies and even Christmas ornaments and wrapping paper, all inspired by the highest paid woman in music. Forget cheap chocolate and cheesy jokes, you need to wake up to treats from the beauty advent calendars which have got us excited for December. Is it too early to start talking Christmas? Probably, December is still a month away, but, we’ll admit we have already heard a couple of Christmas songs in the office! And if you want to make your countdown to Christmas extra special this year, then you need to purchase one of these limited edition beauty advent calendars, or better still, persuade someone to buy one for you! If your ultimate resolution for 2016 is to spend a never-to-be-forgotten Christmas, then staying at home in your loungewear isn’t the best way to go about it. 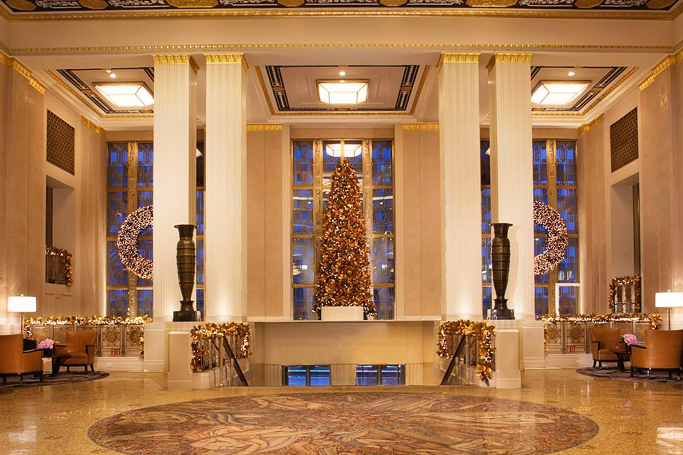 Pack your bags and head to locations with the most astounding Christmas decors, enviable luxury and a gourmet menu to devour. If you're not sure where you'll find all that and more, here is a round-up of the best luxury hotels that will get you in the festive spirit. If you have been too busy all this time and haven’t gotten around to sprucing up your home for the holidays, you are not alone! 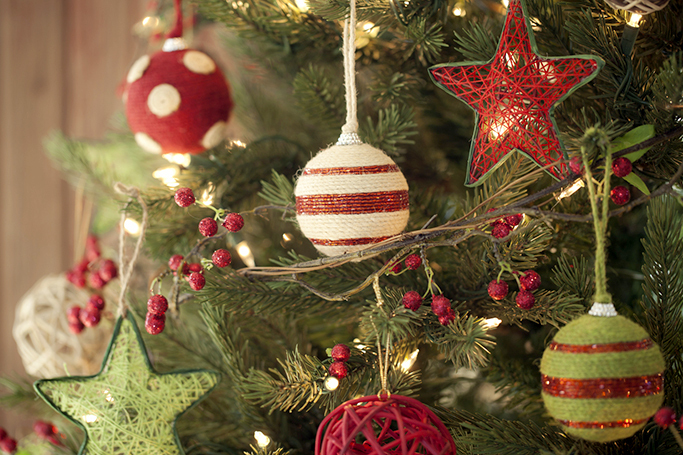 Here are some fast and fabulous ways to put an instant sparkle to your Christmas. 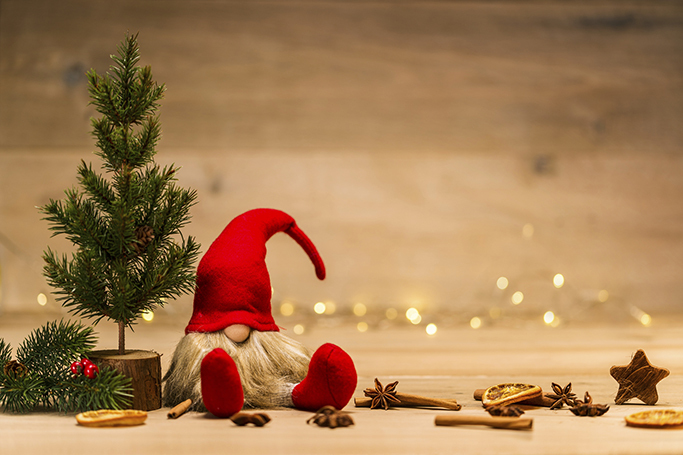 And when friends and family come over to celebrate the joyous day, it would seem that you actually spent a lot of time and effort to bring home the festive spirit. 10 Christmas Candles You Need! Smell is not only the most sensitive of our five senses, but it is also the sense that triggers memories more than any other sense. We have picked out 10 candles that will instantly evoke the feelings and memories of the holiday season in you. 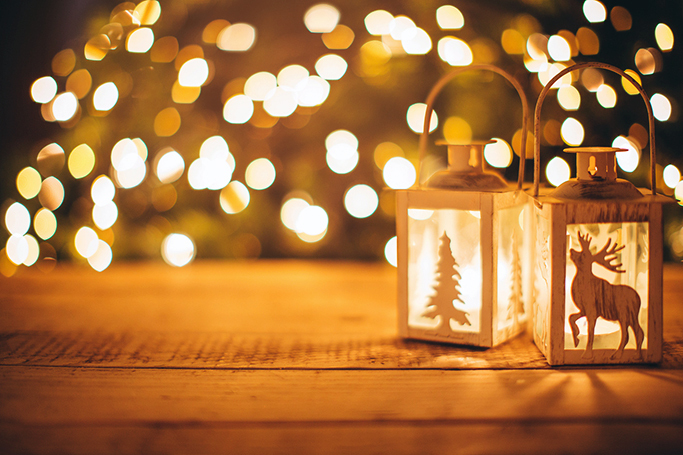 Read more about 10 Christmas Candles You Need! Yes, it's that time of the year. With the festive season right around the corner, brands are already releasing their Christmas ads.